Toto is one of the Most Famous Dogs in History and the famous terrier pet of Dorothy from L. Frank Baum’s Wizard of Oz series. 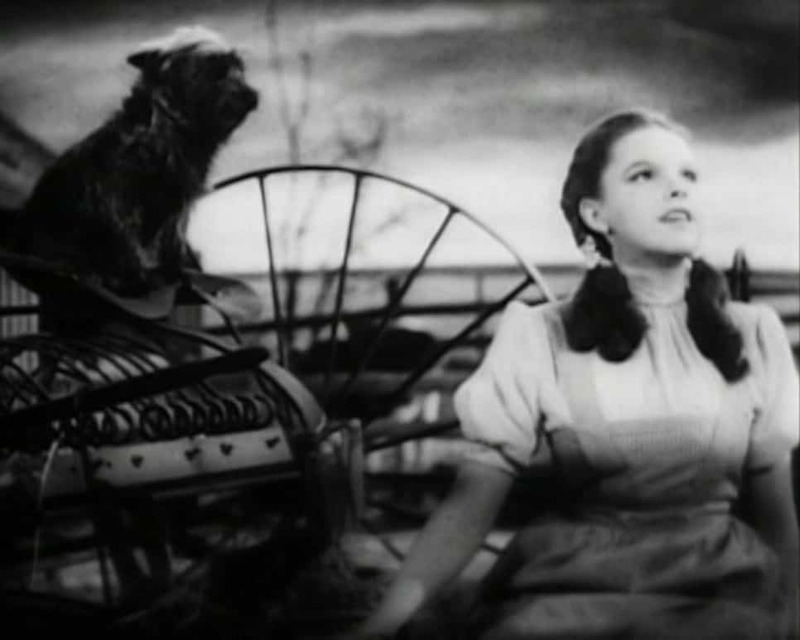 Most famously, Toto was depicted in the 1939 classic The Wizard of Oz, where he stood beside Judy Garland. He was even paid $125 a week, which was more than the human actors! 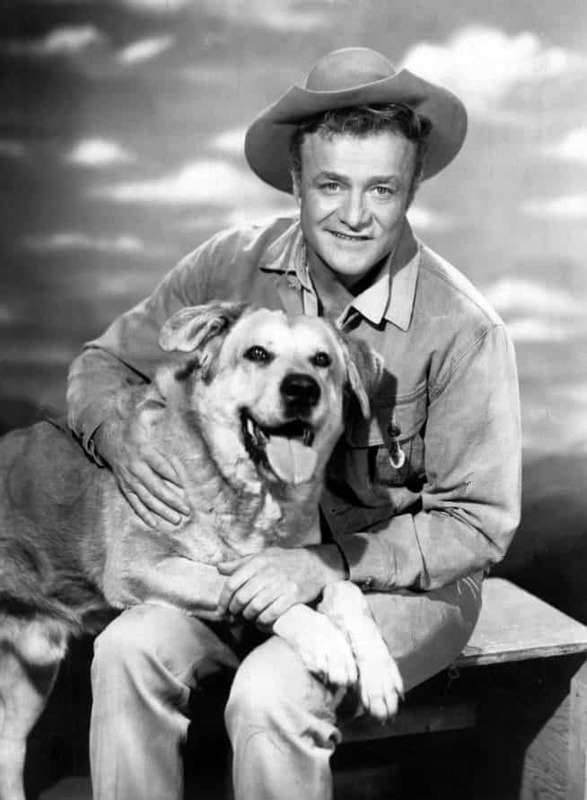 Old Yeller was a novel by Fred Gibson, but was most famously turned in to a movie in 1957. It’s a story about the friendship between young Travis and his faithful dog, Old Yeller. It has one of the most memorable scenes in movie history. 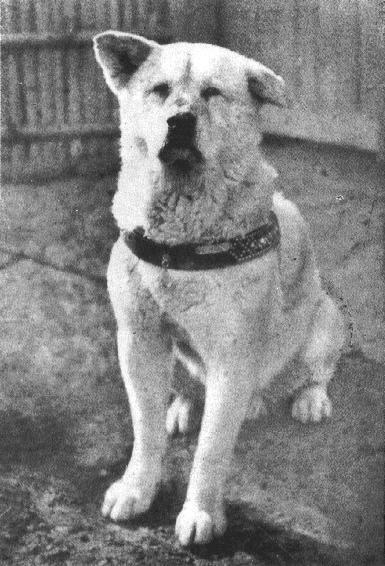 This pooch was a German Shepherd who was rescued by Duncan Lee, an American soldier, from a battlefield in World War I. The dog went in to the silent movie business, and made his fame there, starring in 27 movies and making Warner Bros. a famous studio. When Bobbie’s family went on a road trip in 1923, they brought him with them. However, he got lost in Indiana and the family couldn’t find him. 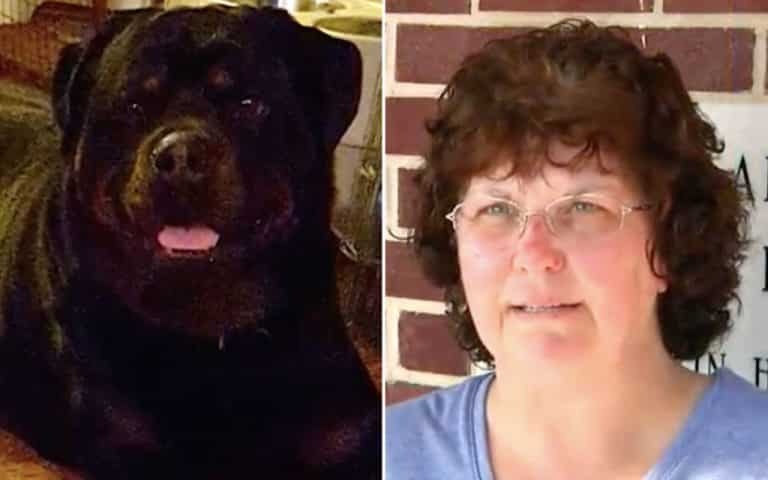 Six months later, and almost 3000 miles away, Bobbie turned up on the family doorstep! My Dog Skip was turned in to a movie in 2000 with Frankie Muniz. It’s a loving story about friendship and family. 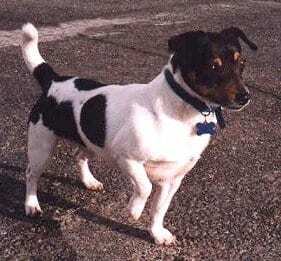 In shooting the film, a number of Jack Russell terriers were used to play the role of Skip. 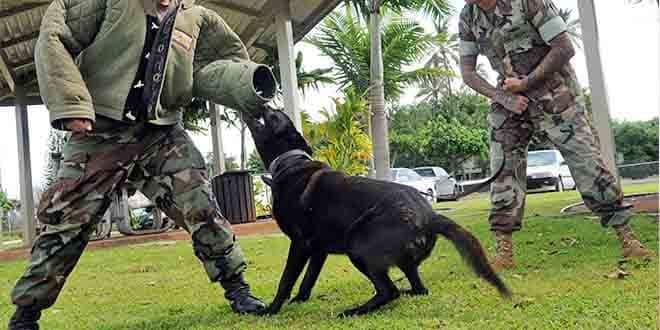 is the famous Swiss rescue dog. 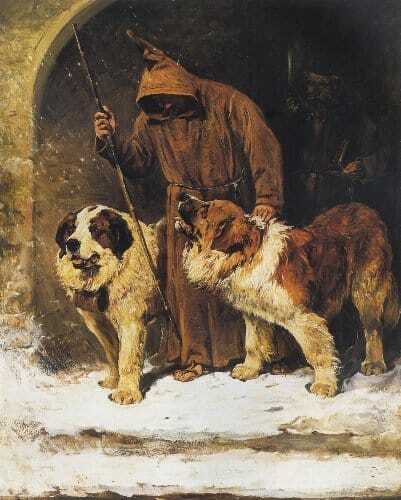 A St. Bernard stationed in the Alps, he helped to rescue over 40 people, including children, where he is known to have carried a child to safety after he was too remote to rescue. Marley and Me was a movie most of us will never forget. This playful Labrador Retriever warmed the hearts of millions while he tore up his owners house. 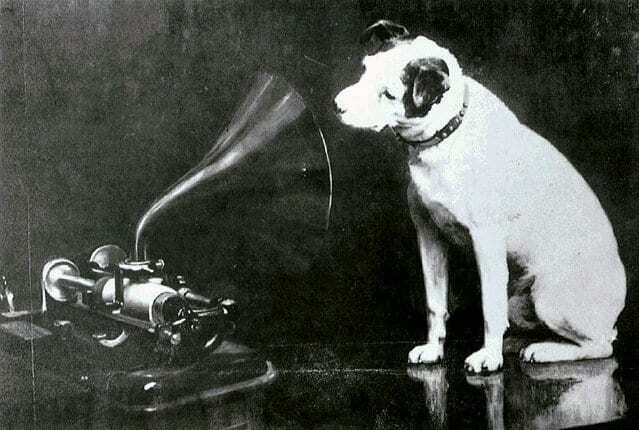 Nipper is the famous dog sitting in front of the gramophone, listening to his master’s voice. 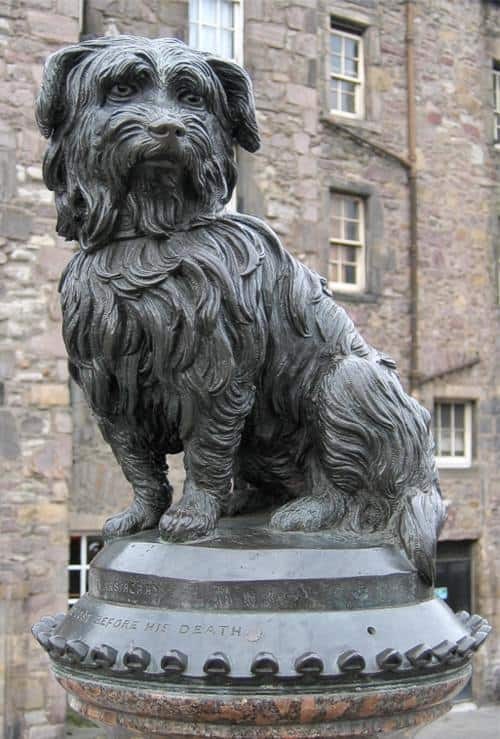 He is most well known as the dog that inspired the logo for HMV. 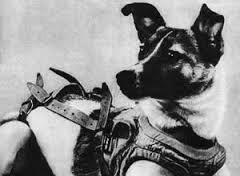 Laika the dog was the first dog in space; a very prestigious honor! She flew in the Sputnik 2 in 1957. It was a one way trip however, and she died in 1958 when the satellite burned up in atmosphere. 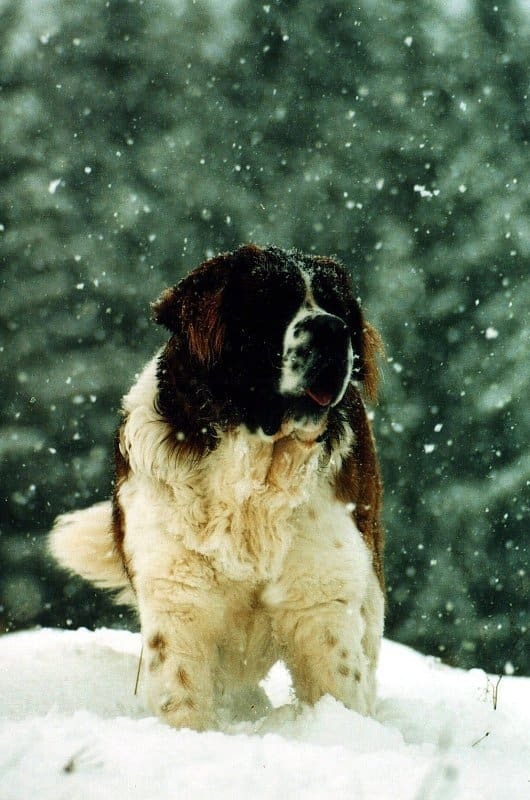 This St. Bernard featured in multiple movies, the first of which appeared in 1992. 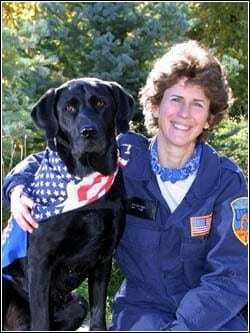 The pet of the Newton family, he foiled multiple crimes including a testing lab and a gang of dog thieves. Well known for developing the idea of conditioned reflexes, Pavlov trained his dogs to respond to the ringing of a dinner bell to salivate, indicating that the dogs recognized the bell sound as time for food even if no food appeared! The most famous faithful dog in the world, Hachiko would wait for his master every day at the nearby station. That was, until, 1925, when is master never returned. He waited for him for nine years before he died. Baxter, Ron Burgundy’s beloved little dog from Anchorman, lived a good live until he was thrown off a bridge by Jack Black’s character when Rob accidentally threw food at him out of the window. While these are two dogs, they go hand in hand. Along with their cat friend Sassy, this gang starred in the heartwarming family movie Homeward Bound. 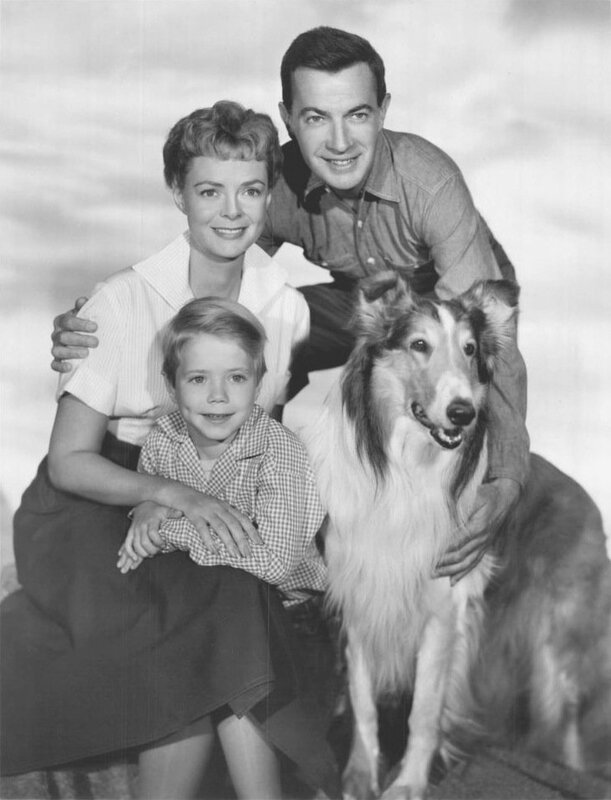 Of all the famous dogs, you can’t forget Lassie. 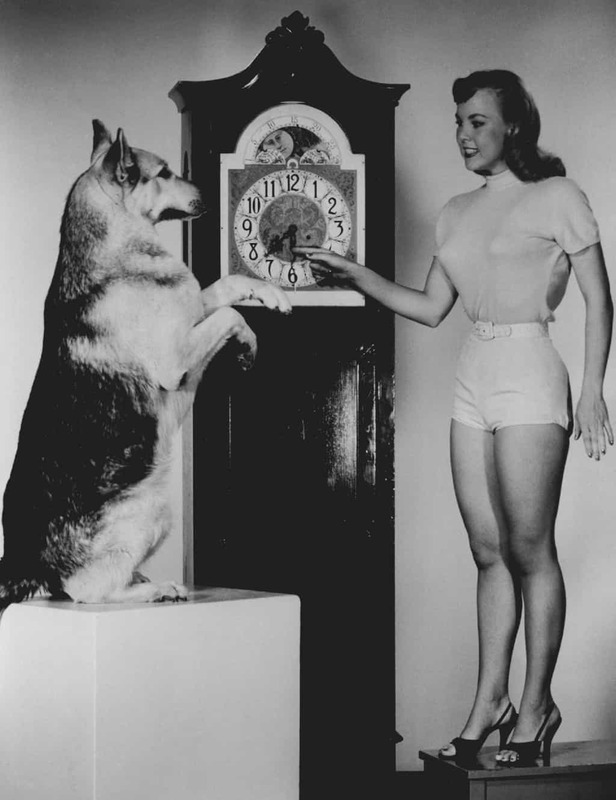 This collie dog was actually a male, played by the dog called Pal. He starred in the movie Lassie Come Home.